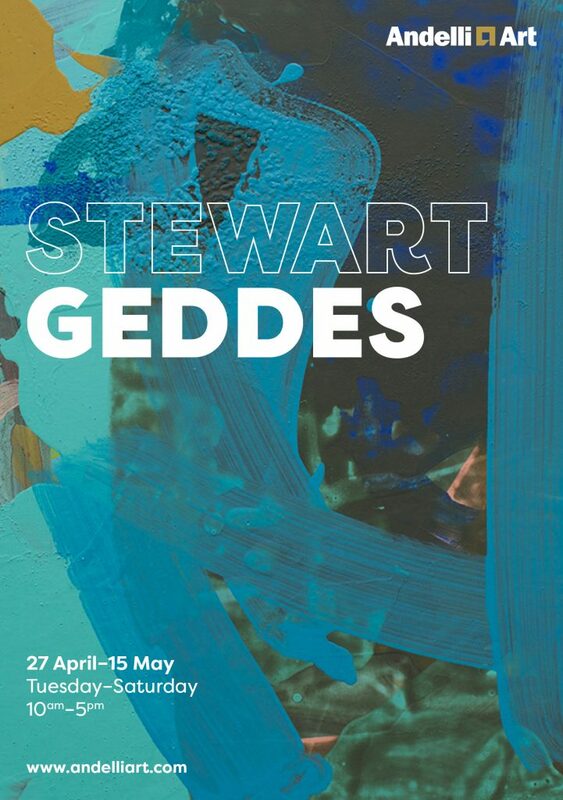 Andelli Art is delighted to present a solo exhibition by Bristol-based artist, Stewart Geddes. Stewart’s first exhibition with the gallery will feature recent paintings in his distinctively urgent style – demonstrating his passion for colour and textural surfaces. Stewart Geddes is President of the Royal West of England Academy (RWA), Honorary RA and RSA, and recently curated Albert Irvin and Abstract Expressionism in conjunction with the Albert Irvin Estate and Tate Gallery, presented at the RWA in Bristol from December 2018 to March 2019. Formerly Head of Painting at Cardiff School of Art and Design, he is currently a lecturer in Fine Art at the University of Gloucestershire and Associate Lecturer at the Arts University, Bournemouth.